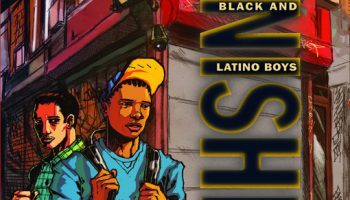 In this compelling sociological narrative, Rios describes the problems facing black and Latino youth as they come of age. A former gang member who went on to earn a Ph.D. at Berkeley, Rios returned to his old Oakland neighborhood to shadow 40 young men as they dealt with poverty, violence, and institutionalized racism. As he recounts their life stories, Rios deftly balances analysis with vivid anecdotes about uninterested educators, struggling parents, police brutality, and gang victimization. From elementary school on, teachers and law enforcement mark these boys as “dangerous” or “difficult,” and harshly punish them for petty infractions. Once they accumulate “negative credentials,” the young men are subject to increased surveillance—and are consequently more likely to end up in prison. 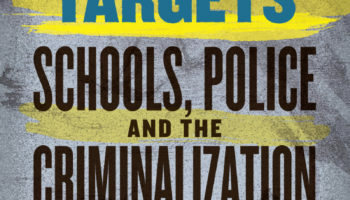 Rios terms this criminalization “the youth control complex,” and explains how it systematically deprives boys of their dignity and their ability to succeed at school or in the job market. He examines how the culture of punishment pushes young men into the very criminality that the punishment is meant to deter, and makes a compelling argument that better financed social programs and positive reinforcement could make all the difference. 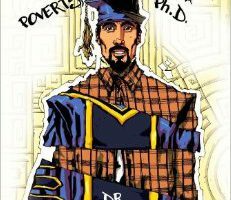 Poverty, Gangs, and a Ph.D.
Victor Rios grew up in Oakland, California in a single parent household, in poverty and on welfare. He joined a gang at the age of thirteen and by age sixteen he had dropped out of school and had been incarcerated several times. Having witnessed the tragic murder of his best friend by gang rivals, Victor hit a critical juncture in life at which point he made the decision to transform. 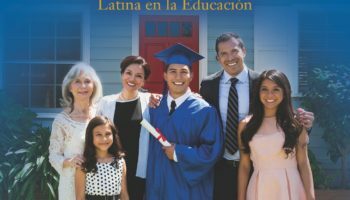 With the support of educators and mentors, Victor redirected his attitude towards life, and returned to school to eventually acquire a Ph.D. from the University of California at Berkeley. Dr. Rios uses his personal story, and 10 years of research experience, to discuss how personal and institutional “illusions” contribute to academic failure. He speaks about how society gives young people little choice but to use their “attitude” to solve their problems and how this strategy often leads to detrimental consequences. He discusses practical pathways to transformation relevant to the lives of students. Dr. Rios speaks about his own personal transformation by taking advantage of the support that teachers and programs provided him and discusses how these efforts can be replicated. This book is written to speak to a young adult audience—those young people who live on the margins, who are often assigned texts that do not represent their lived reality, their struggles, or their experiences. Educators and youth workers can use each of the short chapters in this book as tools for discussing complicated social issues like abuse, youth violence, delinquency, fatalism, opportunity, stratification, poverty, resilience, college, positive role models, healthy choices, and personal transformation. 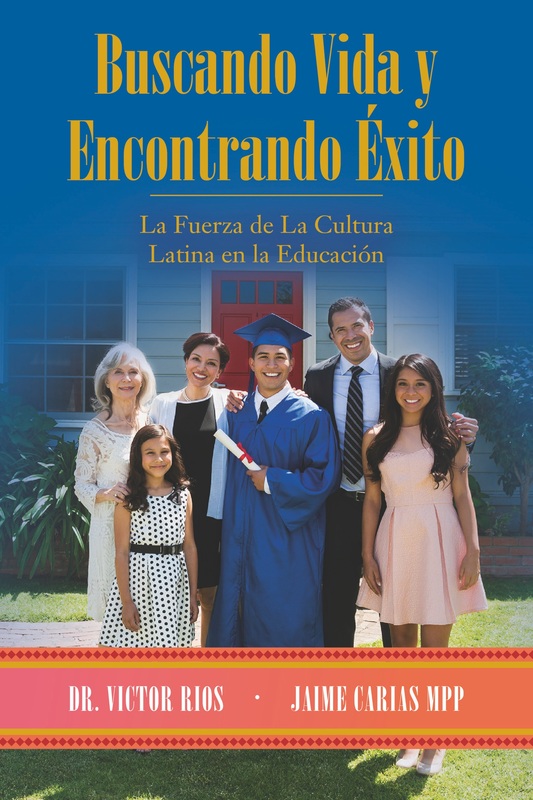 Dr. Rios and his former student Jaime Carias wrote this book to provide information to Spanish speaking parents on the value of engaging culture in the U.S. Education system. In Human Targets, Rios takes us to the streets of California, where we encounter young men who find themselves in much the same situation as fifteen-year-old Victor. We follow young gang members into schools, homes, community organizations, and detention facilities, watch them interact with police, grow up to become fathers, get jobs, get rap sheets—and in some cases get killed. What is it that sets apart young people like Rios who succeed and survive from the ones who don’t? Rios makes a powerful case that the traditional good kid/bad kid, street kid/decent kid dichotomy is much too simplistic, arguing instead that authorities and institutions help create these identities—and that they can play an instrumental role in providing young people with the resources for shifting between roles. 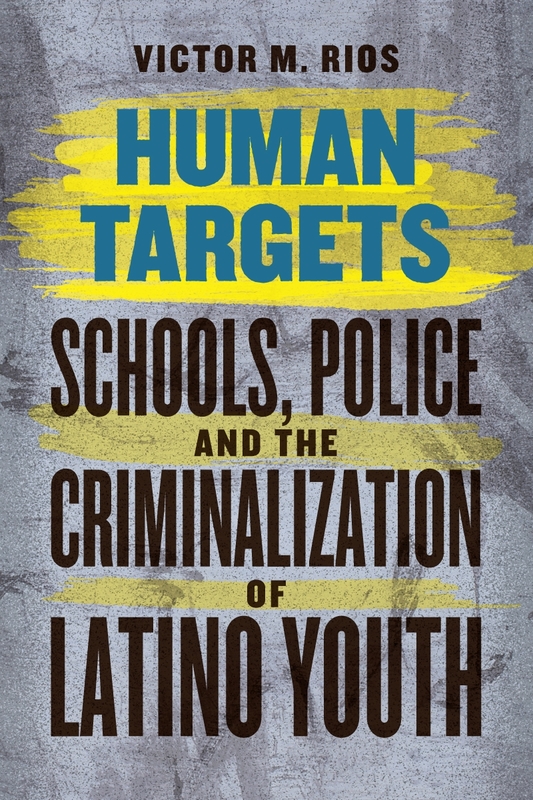 In Rios’s account, to be a poor Latino youth is to be a human target—victimized and considered an enemy by others, viewed as a threat to law enforcement and schools, and treated with stigma, disrepute, and punishment. That has to change. 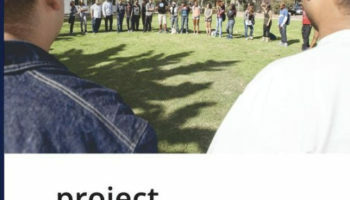 Dr. Victor Rios and Jaime Carias recruited a team of former students and colleagues to the inner city of Watts, CA to work with young people that had been pushed out of school to heal the mind, body, and soul. Project GRIT (Generating Resilience to Inspire Transformation) tells the story of an inspiring curriculum developed for young people who have been left behind. Project GRIT aims to inspire educators on how to develop programming that can positively impact the lives of the lives of the young people they serve.